Garage Door Types - We Sell The Best And Service The Rest! Tri-States largest fleet of designated service only trucks. Call before 11am, and get same day service. 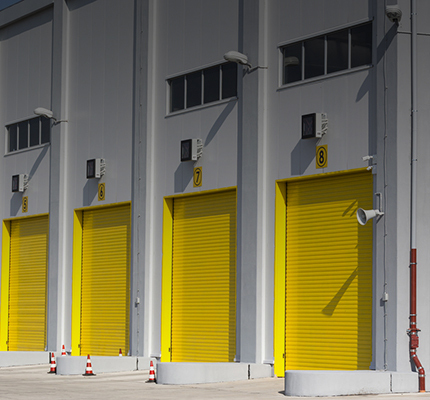 Throughout our more than 30-year history, our family-owned garage door business has dedicated itself to providing quality service and products to our customers across the tri-state area. 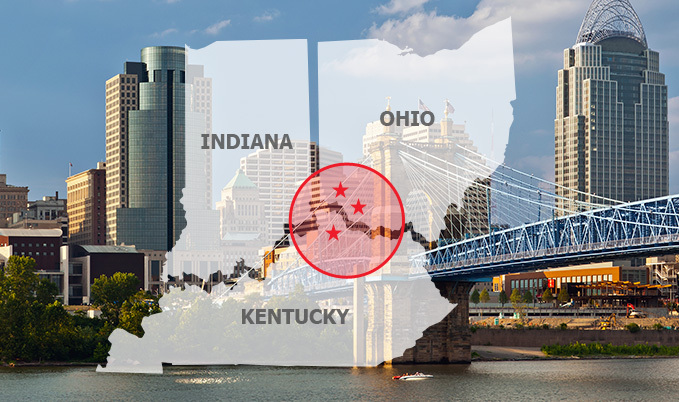 Because of that commitment, our garage services for Kentucky, Ohio and parts of Indiana have received many accolades. Alongside our A+ rating from the Better Business Bureau, we’ve also gotten glowing reviews from our commercial and residential customers, who trust our award-winning team for 24-hour emergency service and free, accurate estimates. 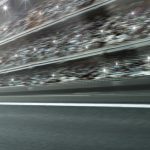 With our exceptional team and track record, there’s no better choice for residential and commercial garage services in Ohio, Kentucky or Indiana. In addition to our large selection of quality products, we also offer a team of experienced, knowledgeable customer service representatives and technicians. 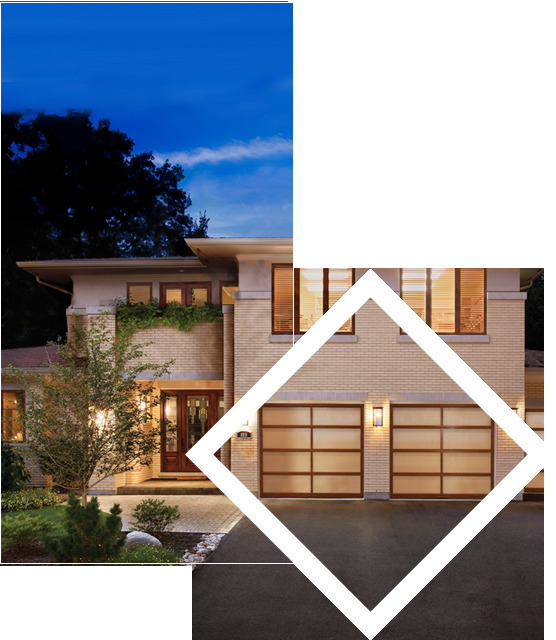 This team of 100-plus is what makes AE garage doors in Northern Kentucky and Cincinnati your best bet for style and performance. 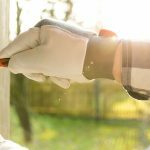 At AE Door & Window, we are committed to providing the best garage products and services at the most competitive prices. 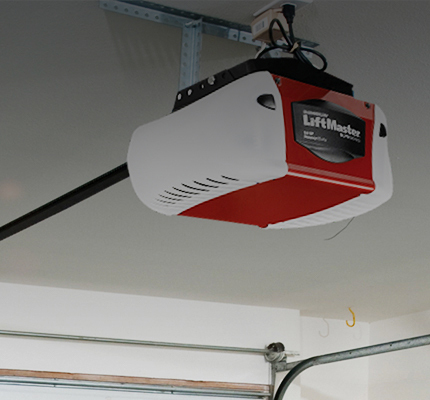 While we offer a series of garage doors and other products from top manufacturers, we also provide service and repairs on any make and model of garage door or opener. That’s where our motto comes from: “We sell the best … and service the rest!” Discover the difference AE Door & Window can make at your home when you stop by one of our showrooms. 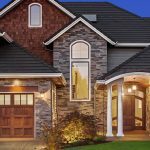 If you’re thinking about a new garage door, consider this: A high-quality replacement garage door is one of the best home improvement projects for return on investment. 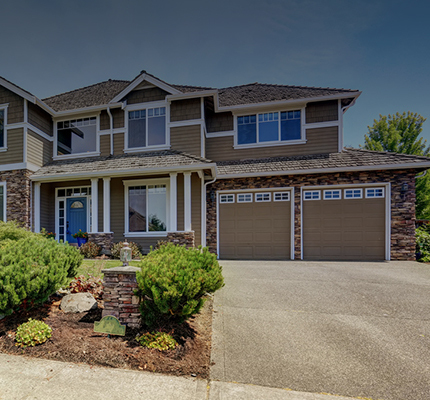 The right garage door can increase your home’s curb appeal and resale value. That’s why it’s so important to find a trusted provider of high-quality products. 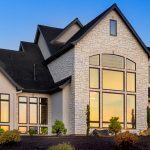 You can find cheap garage doors for your home, but it’s much better to find a reasonably priced garage door from a trusted manufacturer installed by skilled technicians. 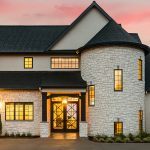 That’s what we offer at AE Door & Window, and we’d be pleased to help you learn more about AE garage doors in Cincinnati and Northern Kentucky. 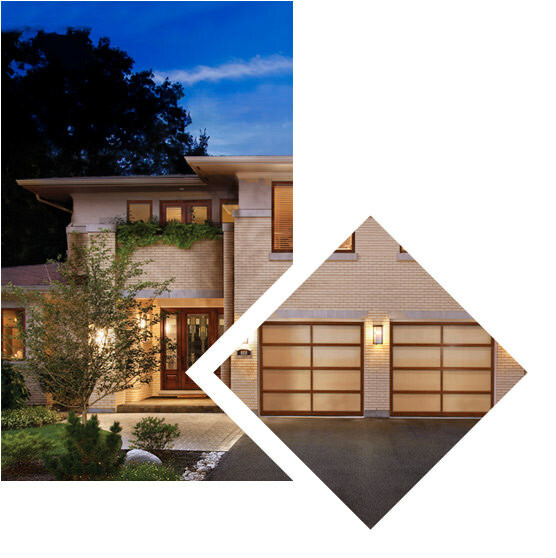 Get in touch with AE Door & Window to schedule your FREE estimate today on a new garage door, or one of our other products, or if your garage door needs tuning up, schedule garage door service today. To best serve you, we offer showrooms in Cincinnati and Florence, plus our design center in Union Township. We are rooted and invested in this area, and we are proud to serve homeowners with AE garage doors in Northern Kentucky and Cincinnati. Explore our site, choose your product or service and let AE Door & Window work for you! "AE Door replaced our garage doors. We are loving how quiet they are now. The wifi feature is a plus as well. The rep really kept me updated with the progress and ALWAYS answered ALL of my questions. The installer cleaned up after himself. No complaints whatsoever. 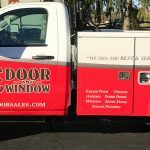 I HIGHLY RECOMMEND AE Door & Window Co if you are every in need!"